Slipped Capital Femoral Epiphysis (SCFE) is a disease that occurs amongst teenagers, affecting 1 in 2,000 children. The hip deforms, and sometimes completely collapses, causing pain and life-long disability. Early recognition and treatment of the disease is important to minimise the severity. Nevertheless, SCFE is one of the most common reasons for a hip replacement in young adults, and sometimes even children. Surgeons have long believed obesity may be responsible, though there was no substantial proof until now. The study, “Childhood Obesity and Slipped Capital Femoral Epiphysis” (online Oct. 22), published in Pediatrics, was conducted by researchers from the University of Liverpool, University of Oxford, University of Aberdeen and Alder Hey Children’s Hospital. The study looked at body mass index (BMI) for nearly 600,000 children in Scotland, where BMI measurements are collected through routine school health screening. Using this very large cohort of children, the researchers showed that children obese at 5 years old, had a 75% likelihood of remaining obese when they were 12 years old. Most crucially, children with severe obesity at 5 years old, had almost 20 times the subsequent risk of developing SCFE than a thin child. 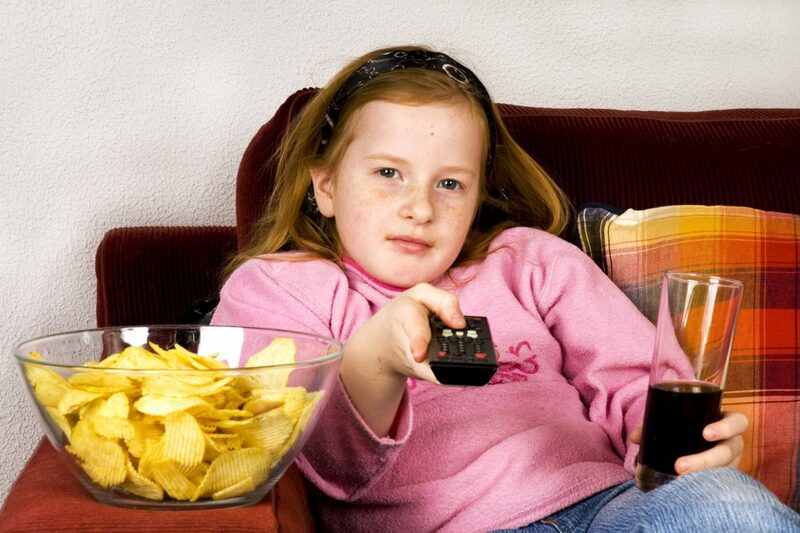 “High rates of Childhood Obesity are of major national and international concern. SCFE has a profound affect on the quality of lives of adolescents. The link with obesity is striking — there are few other diseases in children that occur directly as a consequence of obesity, and this disease causes lifelong problems for the child,” adds Professor Steve Turner, Professor of Paediatrics at the University of Aberdeen.